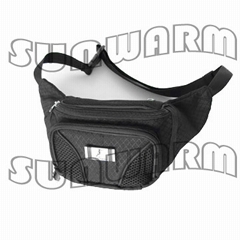 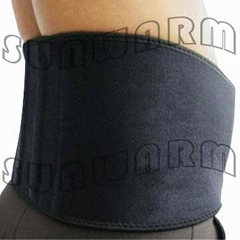 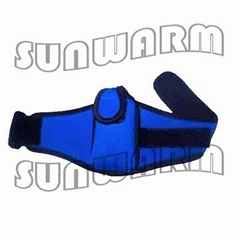 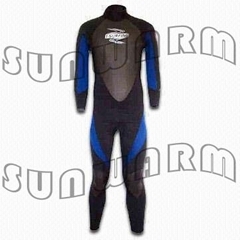 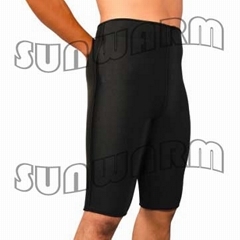 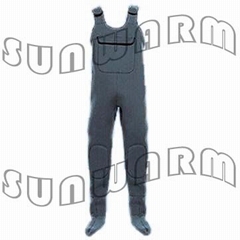 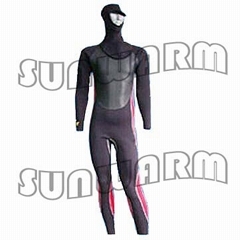 Sunwarm Industry was founded in 1999, which is one of the first manufacturers of neoprene products in Wuxi, China. 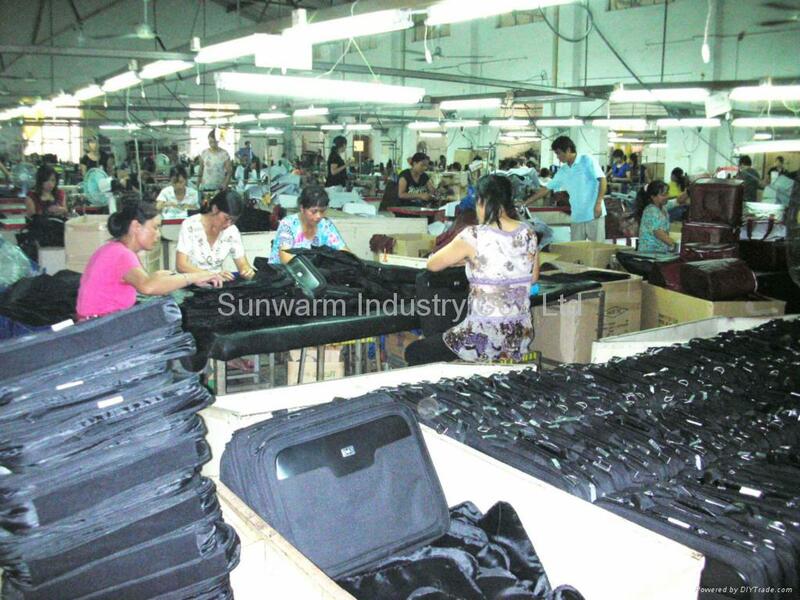 The traffic is very conveniently, it is about one hour truck transportation distance from our factory to ShangHai port. 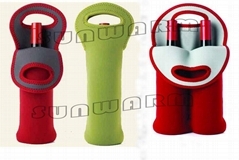 Can & bottle coolers, beer bottles, wine bottles, water bottle,Promotional bags and holders and pouches. 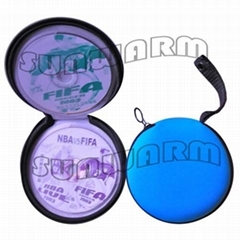 Neoprene CD cases, mobile cases, PC bags, PDA bags, Glasses cases, money pouches, cigarette case holders,Neoprene covers for sports tools, neoprene suits.Sports supports and protectors. 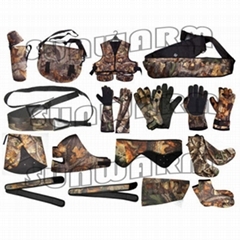 Waistbands, knee protectors and supports, wrist protectors and support, back supports and protectors, and any other protectors and supports for other organics etc and you can put any logo requested on the coolers. 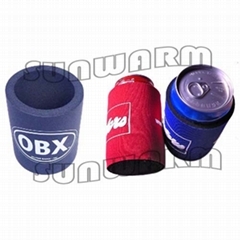 Simple but decent out-look and advertisement on them are Good choice for customers as shop goods and promotional items. 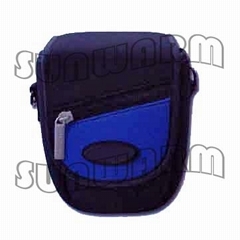 Our products are very popular and widely sold to USA, Euro, Canada, Australia, South Africa and other countries. 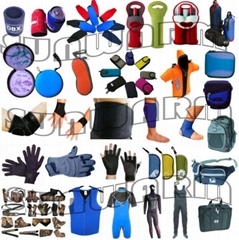 Sincerely look forward to building business relationship with customers from abroad and home.